Yoshitomo Tsutsugo has been very busy this year. First, the Yokohama BayStars outfielder played in 138 games during the NPB season, hitting .317 with 24 home runs and 93 RBIs. 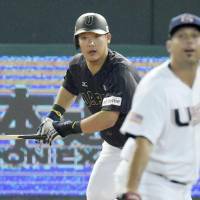 Then he appeared in all seven of Japan’s games at the Premier 12, going 9-for-24 with five RBIs as Samurai Japan took home a bronze medal in that event. The Yokohama slugger is apparently not a fan of getting much rest, as he’s still playing well into December. As noted by Claudio Rodriguez of BeisbolJapones.com, Tsutsugo is spending his winter playing for Leones del Escogido in the Dominican Winter League. Tsutsugo has only played in five games so far, and is 6-for-16 with a triple and two RBIs according to numbers listed on mlb.com. 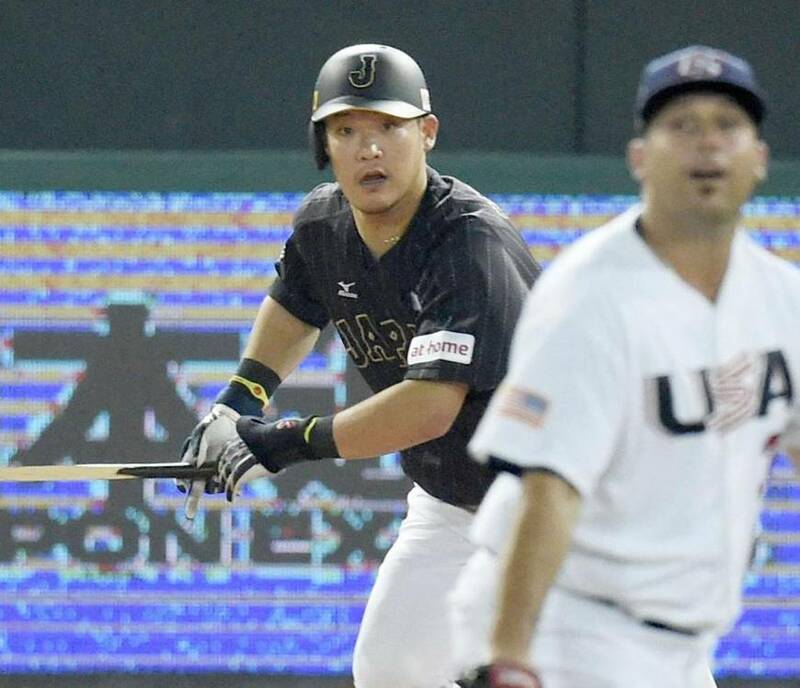 Tsutsugo may be in a different country, but there is at least one somewhat familiar face in teammate Esteban German, an infielder who has spent the last four seasons in Japan with the Seibu Lions and Orix Buffaloes. Tsutsugo’s immersion into Latin America comes at an opportune time with the BayStars set to open the 2016 season under new Venezuelan manager Alex Ramirez. Tsutsugo and Ramirez were teammates in Yokohama for two seasons beginning in 2012. Take it to the bank: Last week, Yomiuri Giants left-hander Toshiya Sugiuchi agreed to the largest salary cut in NPB history, seeing his salary drop by a hefty ¥450 million after re-signing with the Kyojin for ¥50 million. Sugiuchi’s drastic reduction means three of the biggest salary cuts in NPB history have all taken place this offseason. In addition to Sugiuchi’s markedly lighter wallet, Chunichi Dragons reliever Hitoki Iwase will be playing for ¥250 million less than he was last season while the Giants were able to cut Shinnosuke Abe’s salary by ¥184 million. Iwase and Abe’s contract renewals represent the third- and sixth-biggest-ever NPB salary cuts, respectively. Abe and Iwase had both been the highest-paid Japanese players in NPB (during separate seasons) at one time. California dreaming: Central League rookie of the year Yasuaki Yamasaki is in Los Angeles to do some training on his own and is documenting bits of his travels on his Twitter account. The BayStars reliever, who set a franchise record with 37 saves in 2015, took time out from running and other parts of his training menu to swing by Dodger Stadium, posing for pictures both on the field and in the dugout where newly signed Dodgers pitcher Hisashi Iwakuma will be spending most of his summer.